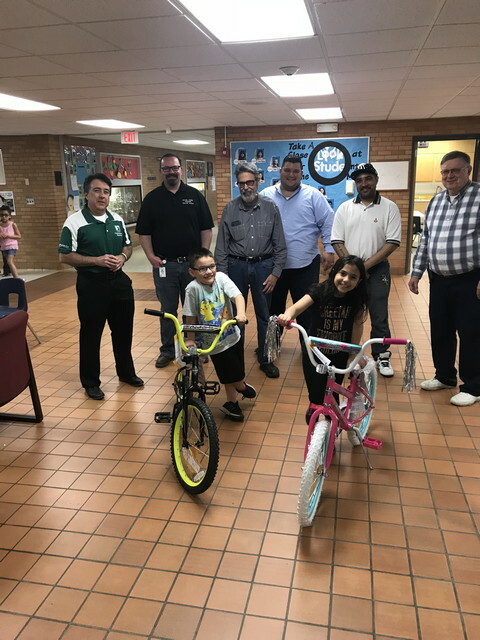 Join us in encouraging students to read by presenting bicycles to children who participate in reading programs in local schools. 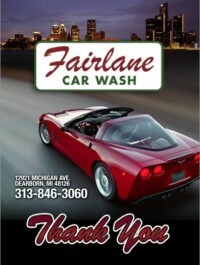 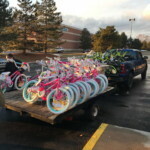 Your donation makes a difference. 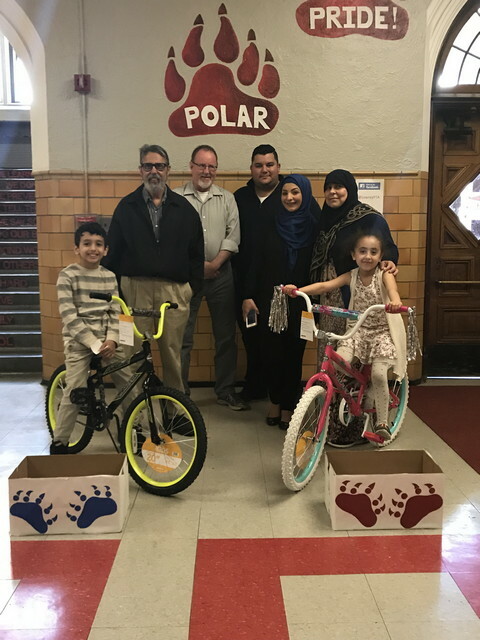 A successful education is the cornerstone of a fulfilling life and the ability to read is fundamental for intellectual growth. 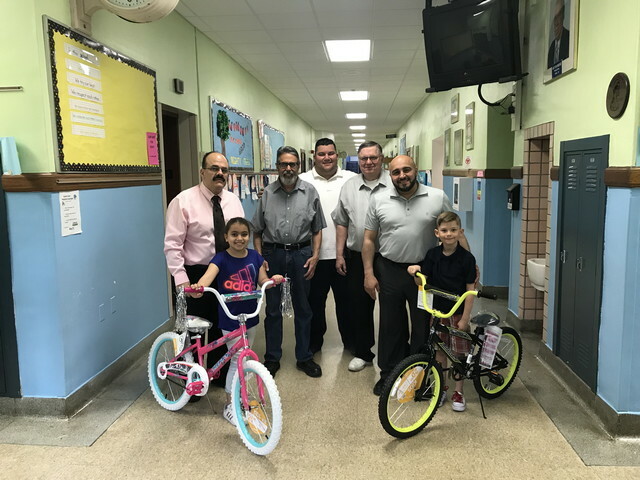 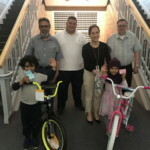 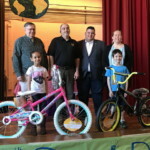 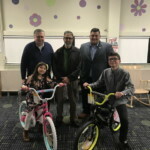 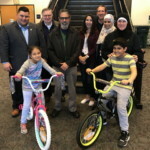 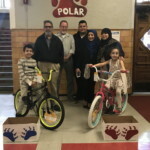 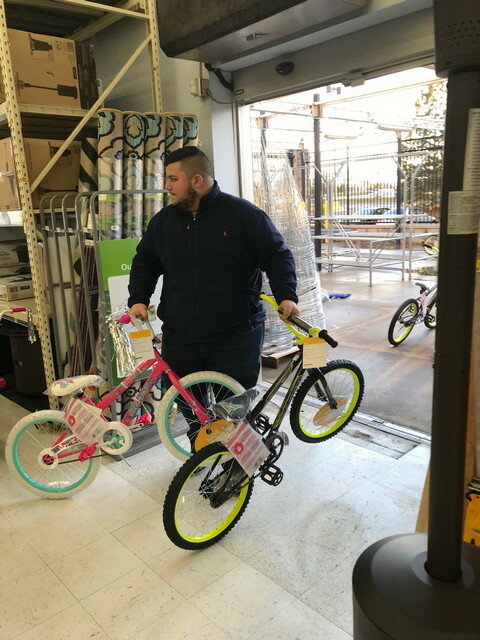 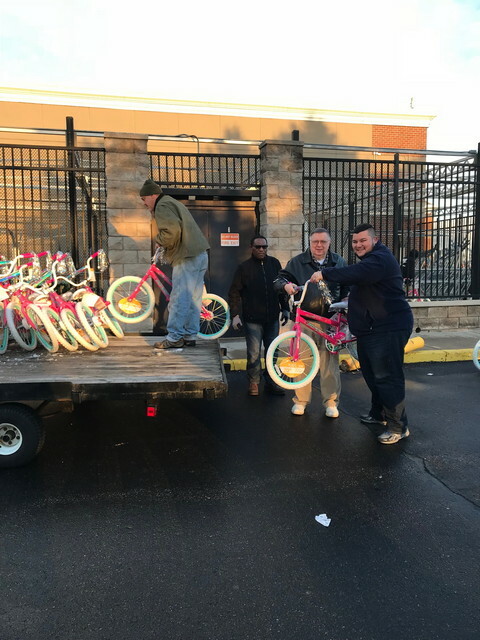 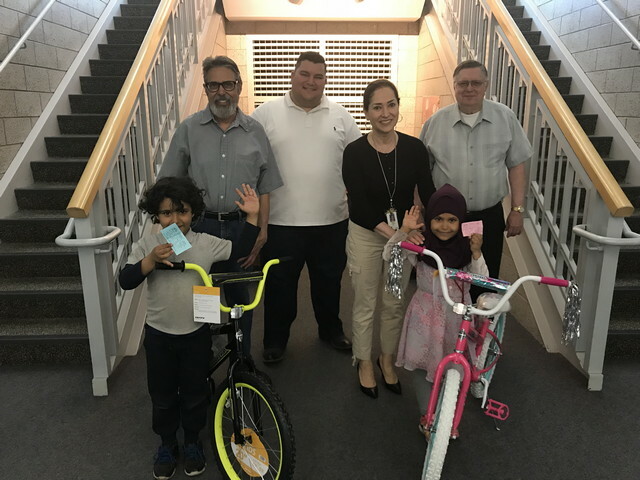 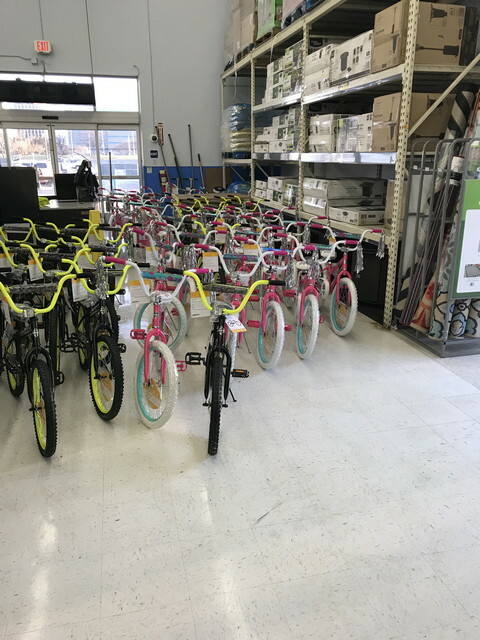 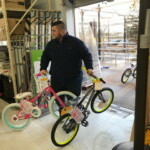 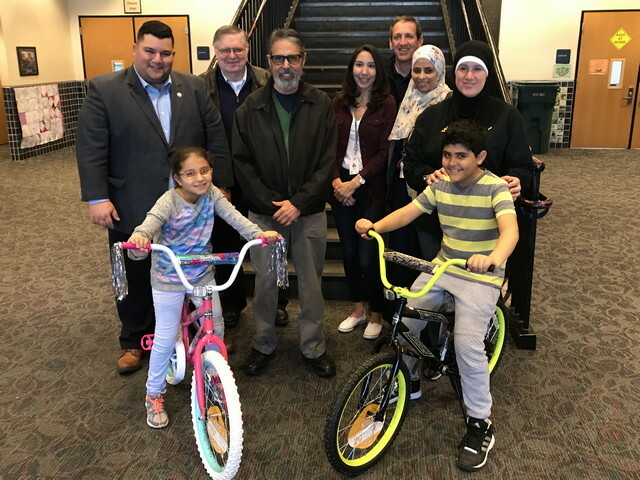 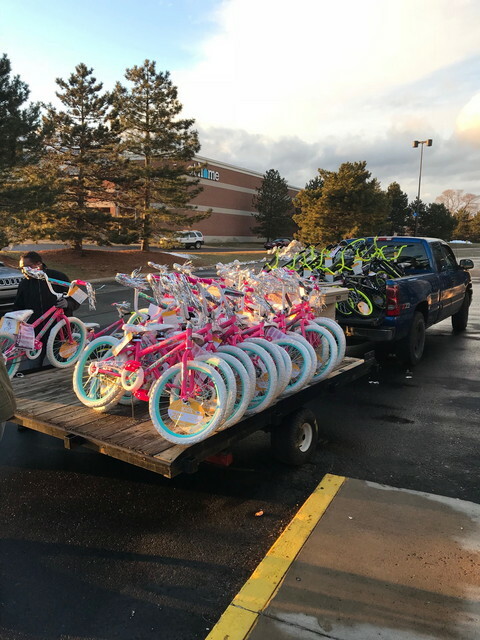 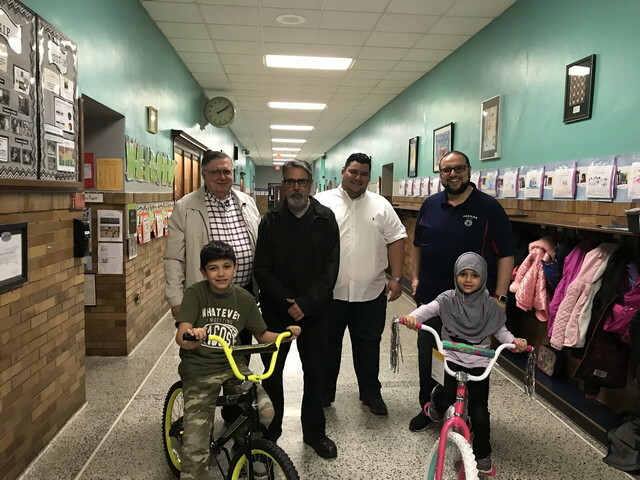 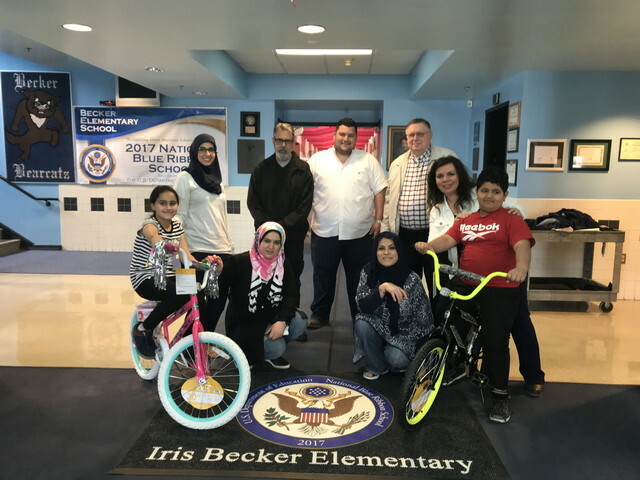 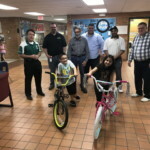 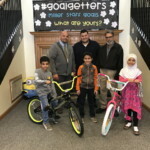 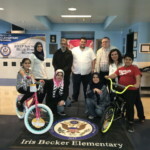 The Dearborn Lodge #172, in partnership with the Michigan Mason Charitable Foundation, understands this essential need and is providing the “Bikes for Books” program to students in grades 1-5 in each Dearborn Public Elementary School. 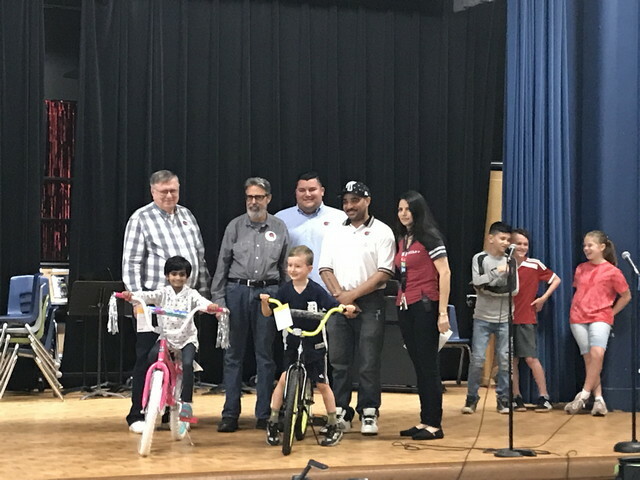 The incentivized program, “Bikes for Books” gives students an opportunity to win a bike based on their reading achievements. 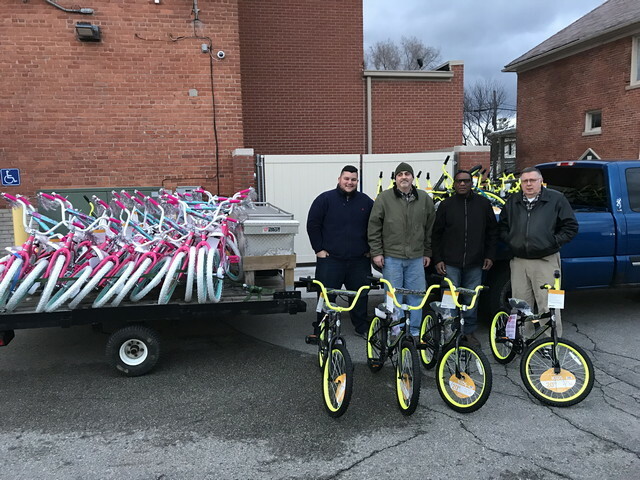 “Bikes for Books” has achieved fantastic results and is the fastest growing reading program the Michigan Masons provide to communities. 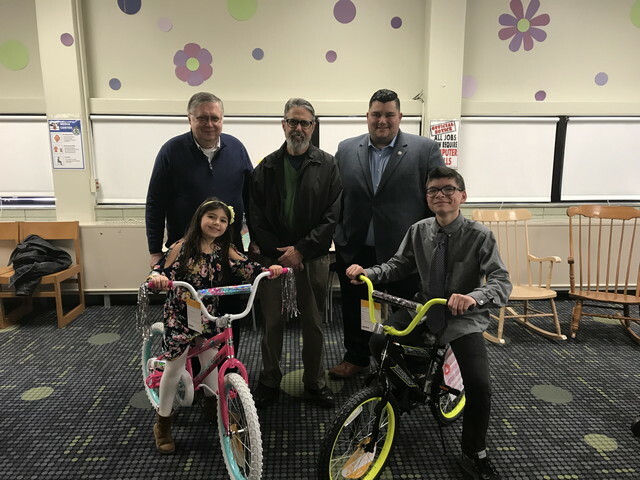 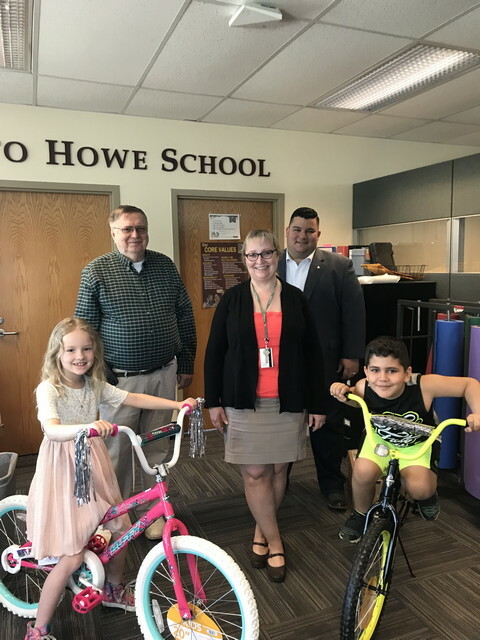 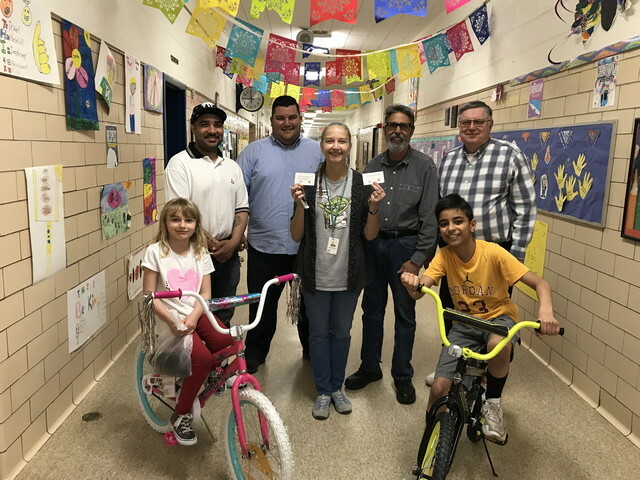 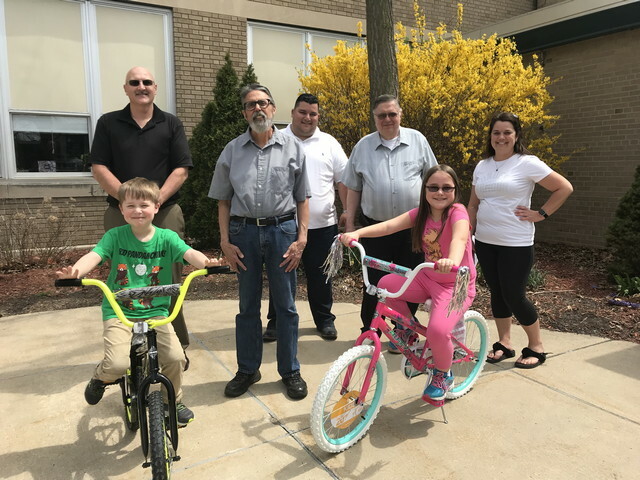 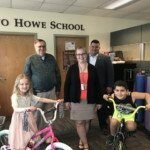 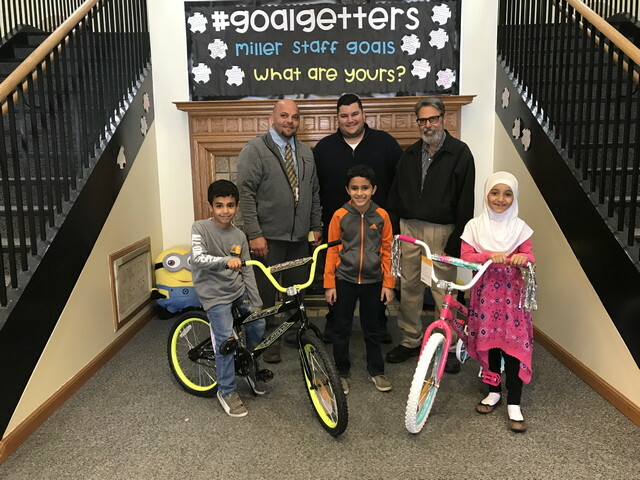 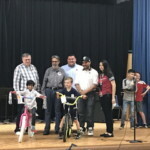 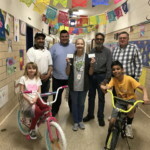 Through some fundraising efforts, Dearborn Lodge #172 , along with a matching funds grant from The Michigan Masonic Charitable Foundation will purchase 46 bicycles to give away at all 23 Dearborn Elementary Schools. 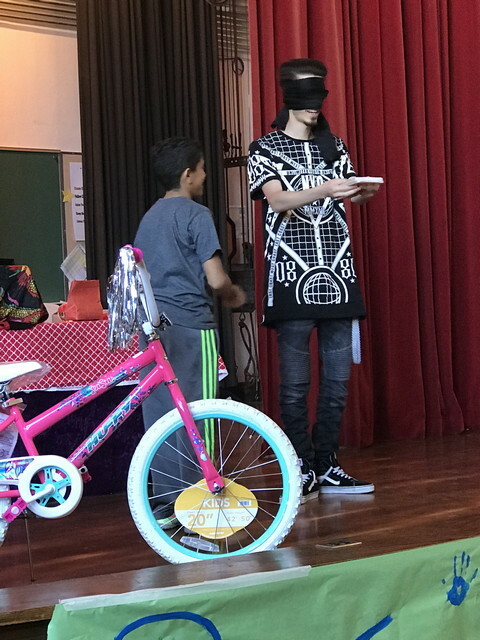 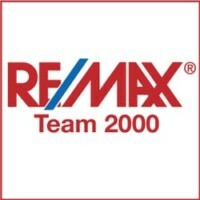 The only requirement to enter the raffle: READ!!! 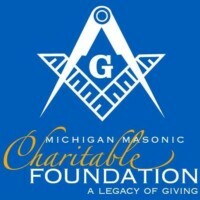 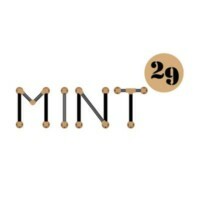 READ AS MUCH AS YOU CAN! 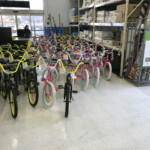 Each school will maintain the tally of books read and will give away 2 bikes, one for a girl and one for a boy. 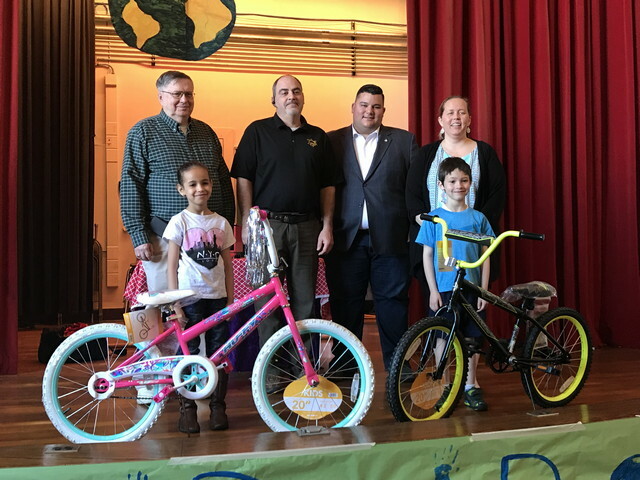 The top 5 schools with the most books read at the end of the competition will receive a fun filled congratulatory assembly that includes a magic show and prize giveaway’s including the bike raffle!